Xiao Mei (Mei) Qiang, L.Ac. Click here for Chinese text. 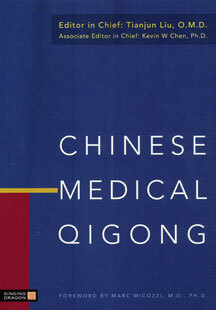 Mei edited and translated some chapters of Chinese Medical Qigong. Xiao Mei Qiang (Mei) is a New York state-licensed acupuncturist and a New York state Educational Board-certified herbalist. In 1975, she started Traditional Chinese Medicine (TCM) study and acupuncture training in her apprenticeship with Dr. Zhichun Zhang, a retired doctor and professor from Beijing TCM College, and with Drs. Ciguang Sun and Yuying Sun. 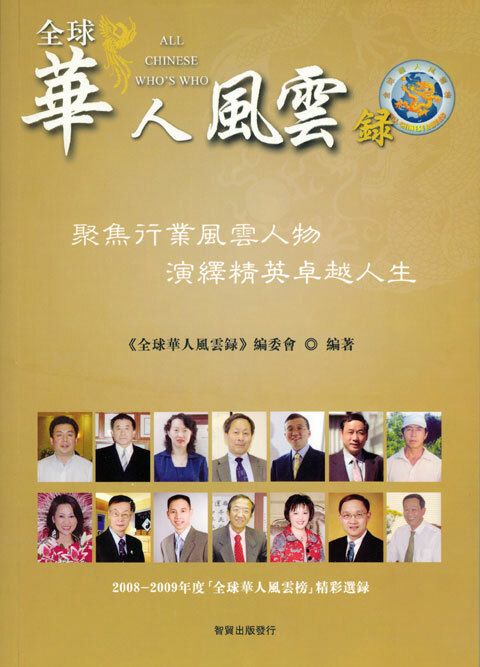 The Suns were brother and sister and inherited Chinese medicine knowledge and special acupuncture skills from their older generation and were the principal acupuncture doctors in Beijing Police Hospital. Mei assisted them in treating patients with acupuncture and herbal remedies when she was in China. Mei moved to the United States in 1990 and began studying physical therapy. She has been working as a physical therapist assistant in the rehabilitation medicine field, including acute hospital, sub-acute rehabilitation center, inpatient rehabilitation, and outpatient rehabilitation, for more than thirteen years. She completed further training in acupuncture and herbology at the Pacific College of Oriental Medicine in New York where she earned her Master’s Degree in TCM. She also received a Certification in Japanese style acupuncture at Harvard Medical School, as well as a Certification in Tung’s Acupuncture style from The World Association of Tung’s Acupuncture in California. Mei was associated with St. Vincent’s Hospital Manhattan and successfully treated patients there with post-stroke conditions, chemotherapy side effects, post- surgical conditions, pain syndromes, and neurological disorders. She is experienced in treating patients with many different medical problems, and she is an expert in treating neurological conditions, including stroke, parkinson’s disease, multiple sclerosis, amyotrophic lateral sclerosis (Lou Gehrig’s disease), guillain-barre syndrome, and bell’s palsy. Mei received the Contribution Award of 2008 by the All Chinese Award for her success in treating post-stroke and neurological patients. 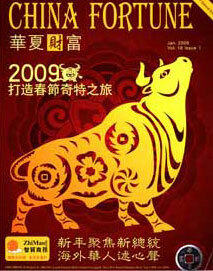 This was highlighted in two Chinese journals, HOW2USA (July 2008) and CHINA FORTUNE (Jan. 2009, Vol. 18 Issue 1). Mei’s approach is to encourage patients to participate in their own healing process and to combine eastern acupuncture skills and western medical techniques to guide each patient to his or her unique way to health and peace.